Hewlett-Packard Company never forgets about the business users who, like anyone else, need a reliable notebook. 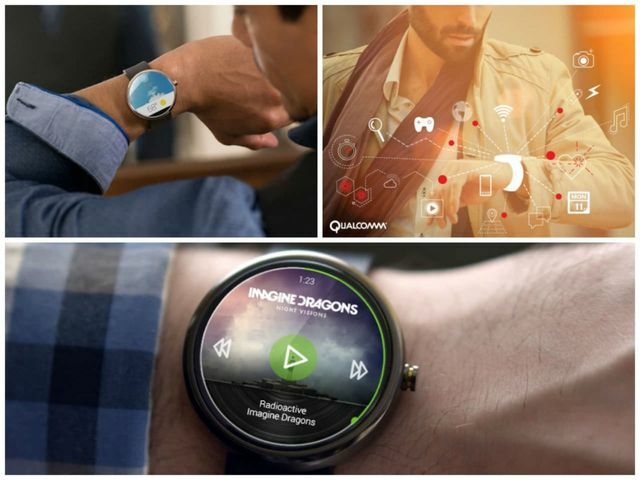 However, modern businesses are increasingly looking towards thin and light devices, continuing as before, to require them to high functionality and manufacturability. Being a manufacturer who always tries to go a step further, new HP laptop 2015 has released an interesting segment EliteBook 12.5-inch model is presented in two versions – HP EliteBook Folio 1020 Standard Edition and Special Edition. Both are similar to “apple” MacBook Air, differ in resolution display. For example, «Special» it is 2560×1440 pixels (QHD), whereas the model «Standard» – 1920×1080 (Full HD). By the way, the “special” model of speaker grille provided a bright red stripe. This review will discuss the “standard” new HP laptop 2015 Folio 1020, which is also able to surprise with something special. 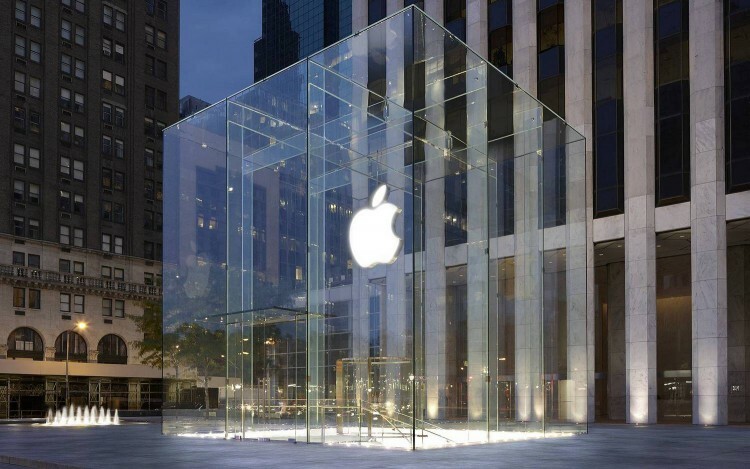 As we have said, the appearance of the device is very similar to “apple”, especially its wedge shape. 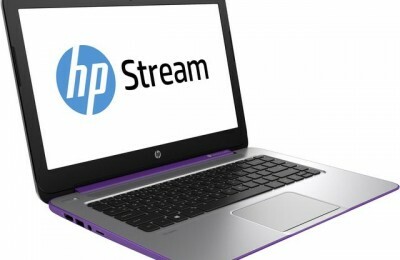 However, new HP laptop 2015 model Folio 1020 and has its advantages. 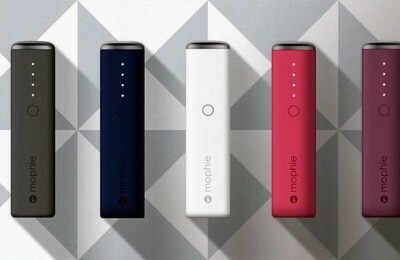 In particular, the casing is made of magnesium alloy and aluminum, because of which is sufficiently easy. The weight of the new HP laptop 2015 is 1.2 kg, which is very little, considering the 12.5-inch form factor. By the way, his fellow new HP laptop 2015 Special Edition weighs even less – 1 kg. The lid of the laptop has a rough surface, but the bottom of the touch still better, since here it used soft-touch plastic. To the device from sliding on the plane on the bottom rubber feet provided. By the way, the bottom is an area without a cover, so access to the internal components will be complicated, it will have to unscrew the screws at least a dozen. The interior of the laptop there is nothing superfluous. In particular, you can see the area of the keyboard, touchpad, fingerprint scanner, and the display frame – webcam. The outer and inner surfaces do not differ in color. In fact, the area around the screen keyboard buttons, the company logo and the bottom black, while all the rest – silver. I must say that the laptop case meets US military standards MIL-STD-810G, therefore it is reliable and with dignity survive changes in temperature, humidity and differential pressure, as well as shock and vibration. Thus, we can take this laptop in various trips, especially because it is small size 310h210h21 mm. The 12.5-inch diagonal and QHD-resolution (pixels 2560×1440) – these are the main data display EliteBook Folio 1020. The screen supports touch control, although there is a modification without the touchscreen and a lower resolution of 1920×1080 pixels. It should be noted that the visibility of the display normal, but with a significant deviation, vertical angles are not as stable and slightly suffers brightness. By the way, the level of brightness, as the contrast is sufficient. Also advantages: anti-glare surface minimizes reflection and a very good color reproduction. Stereo new HP laptop 2015 model EliteBook Folio 1020 under a perforated grill, located just above the keyboard. The sound output is nothing to prevent, so the volume is sufficient for the average room. The only thing that there are too many high frequencies and low virtually inaudible. Because of this, the sound seems unbalanced and there is no volume. Of course, using the DTS Studio Sound sound will still be better than those without such support. Although, in general, if you like listening to music, it is better to do it with the headphones connected. The camera in the laptop has a standard resolution of 1.3 MP small. The businessman, who often talks to Skype, it will be necessary. The keypad HP Premium Keyboard slightly recessed into the working surface, but the convenience of printing is not affected. The keyboard is waterproof, island, its buttons are pressed hard, short stroke and clear feedback. By the way, the size of most of the keys, and clear labeling and standard mode – all this make typing more comfortable. And if you work late, in the dark light will carefully stipulated in the HP EliteBook Folio 1020. It is a two-level, adjusted by pressing [Fn] + [F11]. The touchpad is smooth, it is a bit recessed into the palm rest area, so blind you can always define its borders. 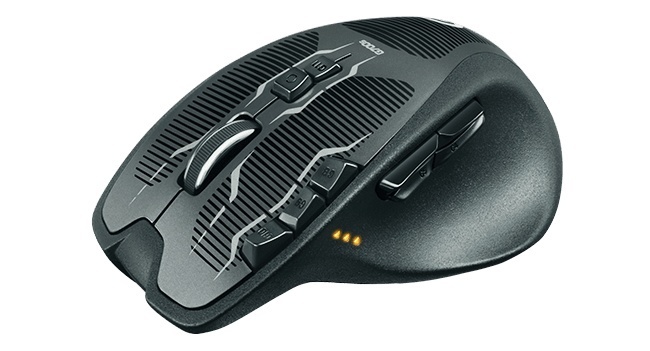 It is evident that the designers made it hiding mouse button touch area. However, you can freely push in the right and left of the touchpad on the buttons will respond to quiet clatter. The pointing device supports multi-touch gestures, therefore, can easily scale or, for example, to use scrolling when viewing the documents. 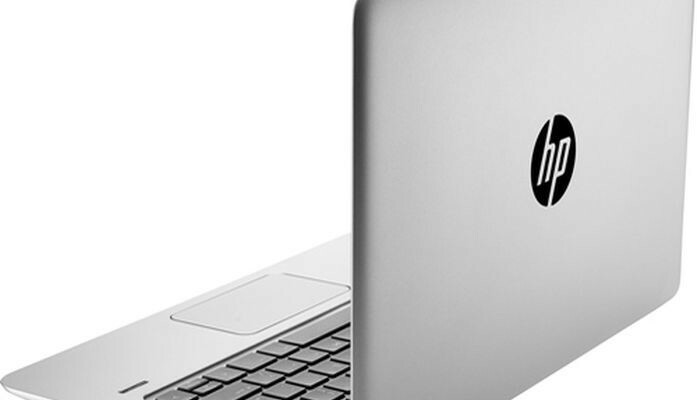 To the right of the touchpad is a fingerprint scanner – a necessary device for laptop business category. He identifies with the utmost precision, and the owner will not allow to get information on the device unauthorized person. On the new HP laptop 2015 model EliteBook Folio 1020 L8T58ES preinstalled operating system Windows 8.1 Pro. There may be other options, for example, DOS, Windows 7 Pro. 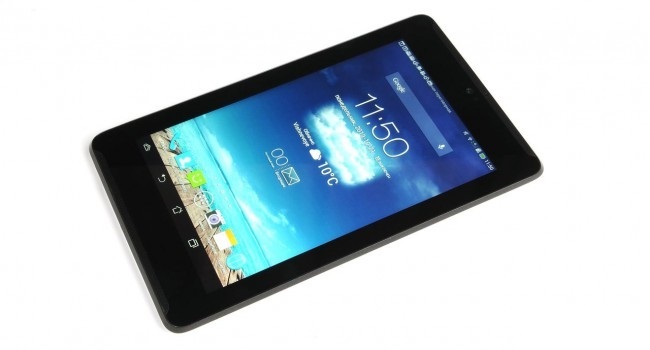 The body set ULV-processor Intel Core M-5Y51, constructed according to the norms of 14 nm technology. Two core CPU running at a frequency of 1.1 GHz, but it can be increased up to 2.6 GHz with support for Turbo. The cache memory of the processor in the third level has a volume of 4 MB. It should be noted that the system-on-chip consumes very little energy, in particular, the level TDP of 4.5 watts. 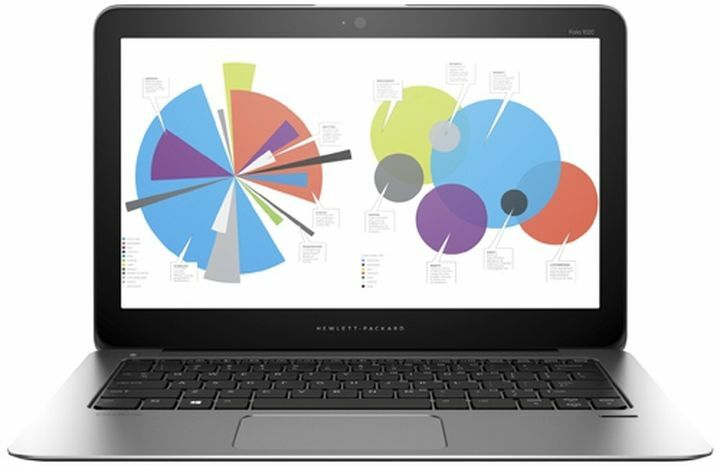 Computational capabilities Intel Core M-5Y51 are such that they will last for many media and, of course, office tasks. The processor is complemented by an integrated video card Intel HD Graphics 5300 built on the architecture of Broadwell. It has 24 unified streams, and supports DirectX 11.2 and OpenCL 2.0. With an appropriate number of ports is used to display graphics card for three external displays. With simple graphical tasks successfully cope HD 5300, but the game is not her strong point. Although, of course, less demanding and do not go to the most modern medium and low settings. For example, in the Dota 2 will play on the medium with a frequency of more than 25 fps at a resolution of the 1366×768 pixels display. In addition, the stuffing provides 8 GB of RAM standard LPDDR3-1600 MHz and 256 SSD, which is useful not only as a repository but also for fast downloads. On the left side of the laptop is the port HDMI, Kensington lock slot, USB 3.0 with charging function card reader and microSD (SDHC, SDXC). To the right is a connector for a docking station, a port USB 3.0, through which you can also charge mobile devices, combined audio jack for headphones and a microphone, as well as socket for recharging. Docking with the docking station will solve the problem of shortage of interfaces. So, you can take advantage of DisplayPort, RJ-45, VGA, four more ports USB. The front and rear end of the device is completely free. None of the parties has no ventilation openings as This notebook has a passive cooling. 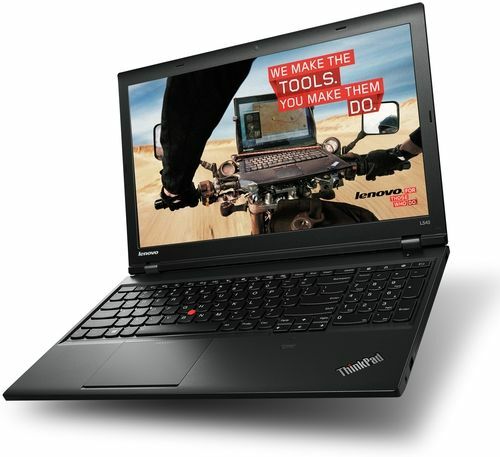 As for wireless communications, the notebook has a dual-band Wi-Fi 802.11a / b / g / n and Bluetooth 4.0. Additionally, you can use the WiDi and protocol Miracast. 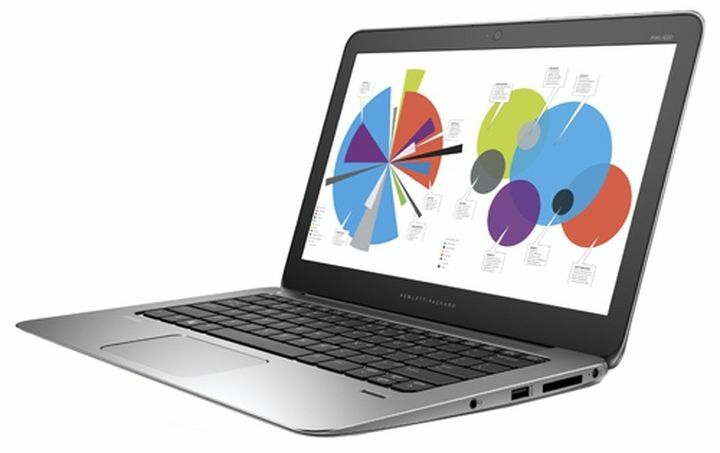 New HP laptop 2015 EliteBook Folio 1020 is a 4-cell lithium-ion battery capacity of 36 Wh. Running time from a fully charged battery is about 7-8 hours. New HP laptop 2015 model Folio 1020 was very interesting, both in terms of design and in terms of functionality. Thus, the device can be connected to a docking station, which will increase the number of ports and connectors. Solve a variety of tasks to help filling consisting of a low-voltage processor Intel Core M-5Y51, integrated graphics Intel HD Graphics 5300 and 8 GB of RAM. Special attention should display a sufficiently high-resolution 2560h1440 pixels that transmits good color and has a touch surface. As for the housing HP EliteBook Folio 1020, it not only attractive, but also quite reliable, because meets the military standard MIL-STD-810G. In general, if you want to purchase this modern laptop, you have to think about whether you are willing to part with $ 2100 when competitors on the market offer no less interesting model.